Milk, the postmaster at the Polar Bear Post Office, is known far and wide for his dependability. So when Milk receives a postcard addressed to him asking for help, he springs into action. The Red-Crowned Cranes in District 1 lost their baby in the marsh and need help finding him. Milk spreads the word far and near to many creatures of the forest. Has anyone seen the baby Red-Crowned Crane? Will they be able to find him? 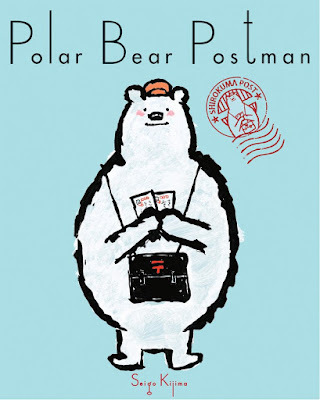 The Polar Bear Post Man is a story about helping others in need. It's thick, black-lined illustrations are eye catching, but the story overall leaves me wanting a little more. 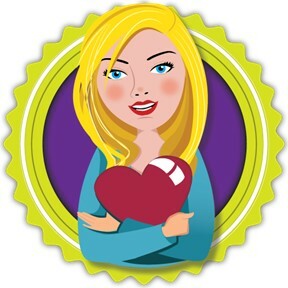 If you’re interested in reading Polar Bear Postman, you can purchase a copy here on Amazon.